Available now! 40 new exciting non-fiction books. Levels 6-26. GRL D-N. Amazing National Geographic photography, lively text, a variety of Natural World topics. Purchase the complete set and save! For more information and to order online click here. Download a flyer here. 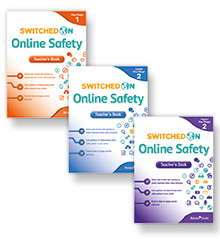 Switched on Online Safety is a new resource which will be a valuable classroom addition, it is one of the most comprehensive resources covering the key and vital aspects of online safety for students, to complement the Australian government's esafety.gov.au site. 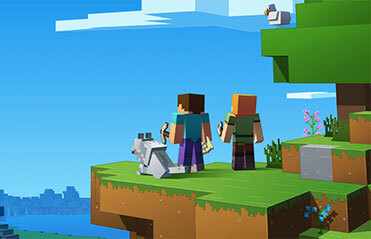 Lioncrest Education is proud to bring this resource to Australian schools. The new Australian curriculum covering Digital Technology and Digital Literacy addresses the requirements of schools to cover the key elements of whole-school online safety guidance. Lioncrest Digital - online learning tools! This year Lioncrest Education is introducing some of the best digital educational resources for your students and school.